You can recreate the Stitch app for yourself by downloading the app from GitHub and importing it into Stitch. You’ll need to set some of your own keys first (including the details of your IFTTT webhook address) – details are in the README. 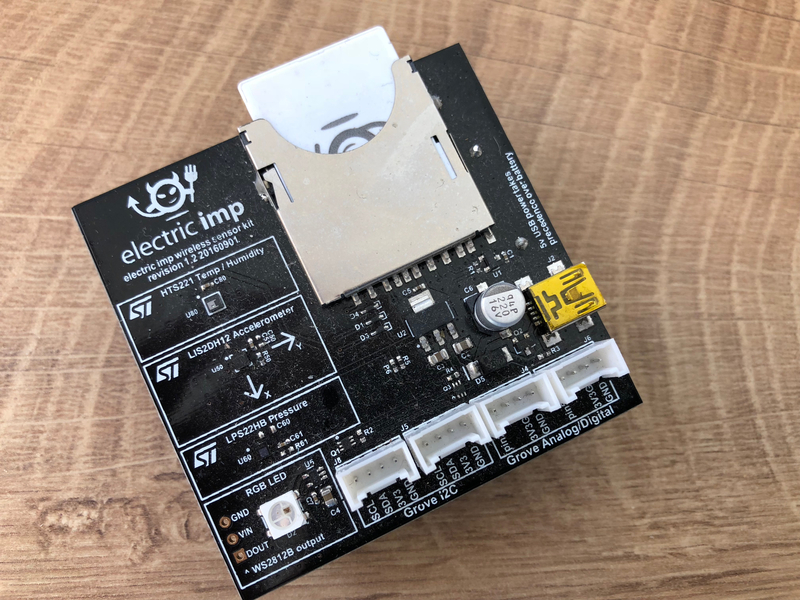 The repo also includes the Electric Imp code for the agent and device.